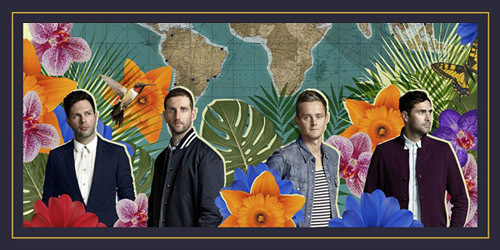 From the makers of “Somewhere Only We Know” and “Is It Any Wonder?” comes the latest by British rockers Keane. “Higher Than The Sun” is the leadoff single from The Best Of Keane, their upcoming greatest hits release, out November 11 in the United Kingdom and November 12 in the United States. Listen to “Higher Than The Sun”. / Purchase “Higher Than The Sun” on U.K. iTunes.